It’s not immediately clear what finally caused Apple to throw in the towel concerning its plans. The project was giving the official go-ahead more than three years ago, but it has been hit with numerous delays — caused by legal issues — since then. These have included criticisms such as the amount of power it will require (supposedly more than the city of Dublin) as well as its potential impact on local bats and badgers, protected species that live in the nearby forest. However, it seemed like Apple had overcome many of the problems. 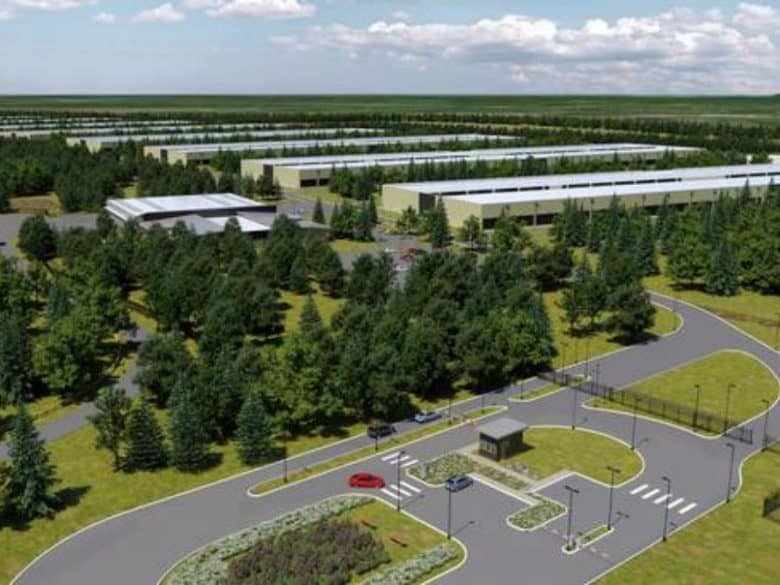 The data center had achieved overwhelming local support, largely due to the number of jobs it would create. Last November, Ireland’s High Court rejected an appeal against Apple’s plan, although it faced a fresh Supreme Court and European Court appeal. Apple and Ireland have been allied in their opposition to the European Union, which charged Apple with a $15 billion tax bill after concluding that Ireland had offered it a “sweetheart deal” which saw Apple pay the equivalent of as little as 0.005 percent on all European profits in 2014. After the European Court of Justice sued Ireland for its failure to collect this cash, Apple is finally paying up — although it continues to appeal. Since Apple first arrived in Ireland in the early 1980s, the number of jobs it has created in the country has risen from 100 to more than 4,000.